The Event Catalog Goes Live Today!!! Okay, so I’m waiting along with everyone else to see the Event Catalog. I am in charge of putting together my wish list for my Squad going to Gen Con. See you there! 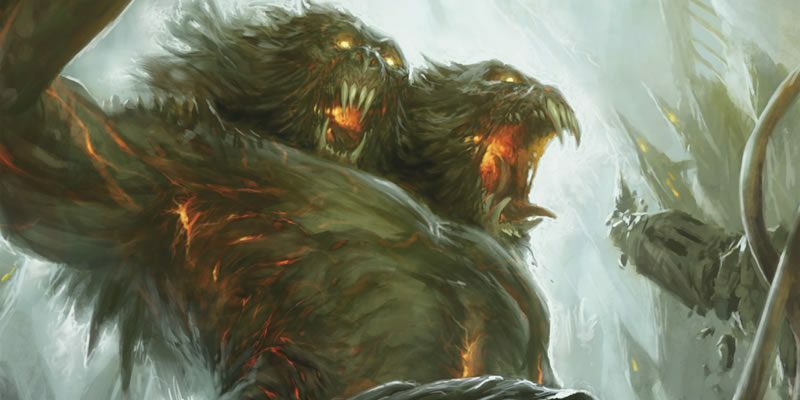 The release of the Gen Con Event Catalog is one of the most anticipated days of the gamer year. Good news! It will be live and searchable on Monday, May 11. This will give you approximately one week to explore it and create your 2015 Wish List. Along with the debut of the catalog, you can begin creating your Wish Lists on Monday for the opening of Event Registration on Sunday, May 17 at noon (Eastern). 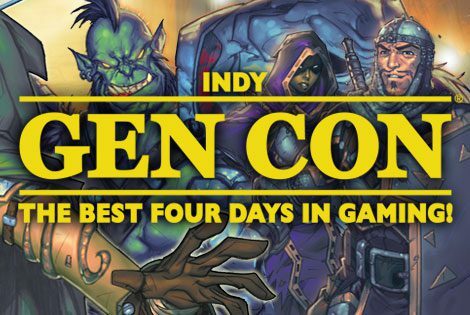 The Gen Con Events team has reviewed more than 13,000 submitted events, and have found placement for most events. Some events will have their placements finalized by June, and late-submitted events will be activated throughout the summer, when possible. It is important to note that event information is subject to change, so make sure to check gencon.com to review your information prior to the convention. New events will be added, so make sure to come back often. Event information viewed on gencon.com will update, as needed, in real-time. The downloadable Event Catalog will update every six hours. Gen Con will send a newsletter with all the links you need to begin reviewing events on Monday, May 11, so make sure to check your emails then!